The ConXeasy™ S603 speakers are beautifully compact, robust but also powerful. The ConXeasy 603s are a high efficiency, high output power audio solution that deliver the best value for money in their market segment, and are the perfect complement to interactive whiteboards or interactive flat panels. Perfect for any education or corporate AV setup. The ConXeasy S603 speakers with built-in amplifier can be installed in minutes without the need for costly installs. Includes brackets that allow you to direct the sound directly at your audience for a more engaging audio experience. 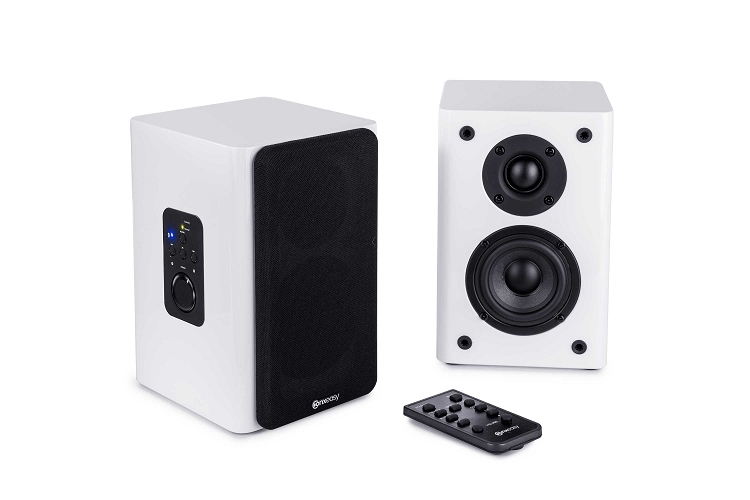 The ConXeasy S603 speakers also offer Bluetooth connectivity. The S603 speakers also include a remote control for ease of use for the presenter/user, as well as a new easily accessible control surface on the side of the left-channel speaker. The ConXeasy S603’s main differentiator is its connectivity - it can easily connect to any panel or audio source via cable or wirelessly. The loudspeakers feature a TOSLINK optical input, analogue input and Bluetooth input, in addition, the Bluetooth functionality brings added convenience to the application - providing for high quality streaming audio from smartphones, laptops and tablets. The presence of this codec makes the ConXeasy SB603 unique in its product category. The new and improved hip-joint style bracket allows for a flexible install, allowing you to angle each speaker independently, but being robust enough to hold the speaker in place. 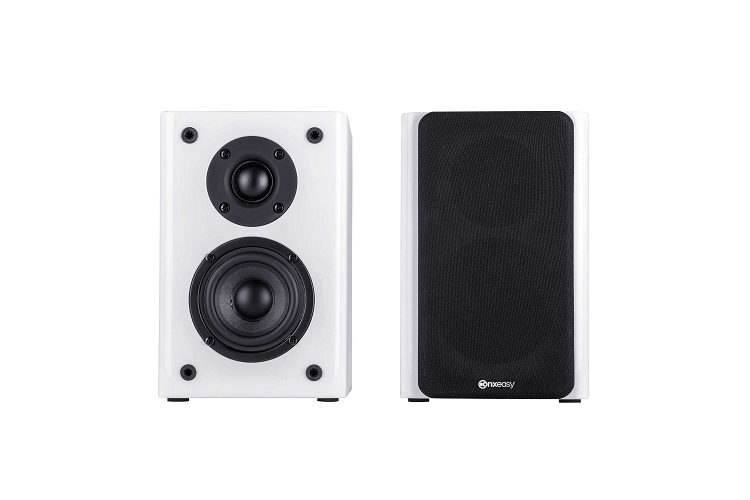 Available in black or white, the ConXeasy S603 is a perfect audio addition to any AV install.